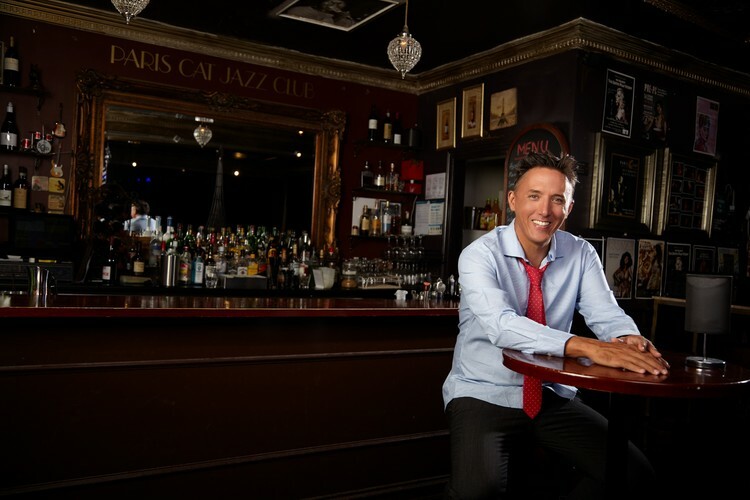 Dan Bolton is one of Australia's foremost jazz singer/songwriter/pianists. His songs are 21st Century standards, incorporating elements of jazz, pop and Latin American styles. His music lies in the traditions of George Gershwin, Cole Porter and Irving Berlin but with a modern twist. Dan will be launching his much anticipated new album “Living To Regret It” with an all star lineup: Paul Van Ross (woodwinds), Damien Ellis (drums), and Philip Rex (bass).